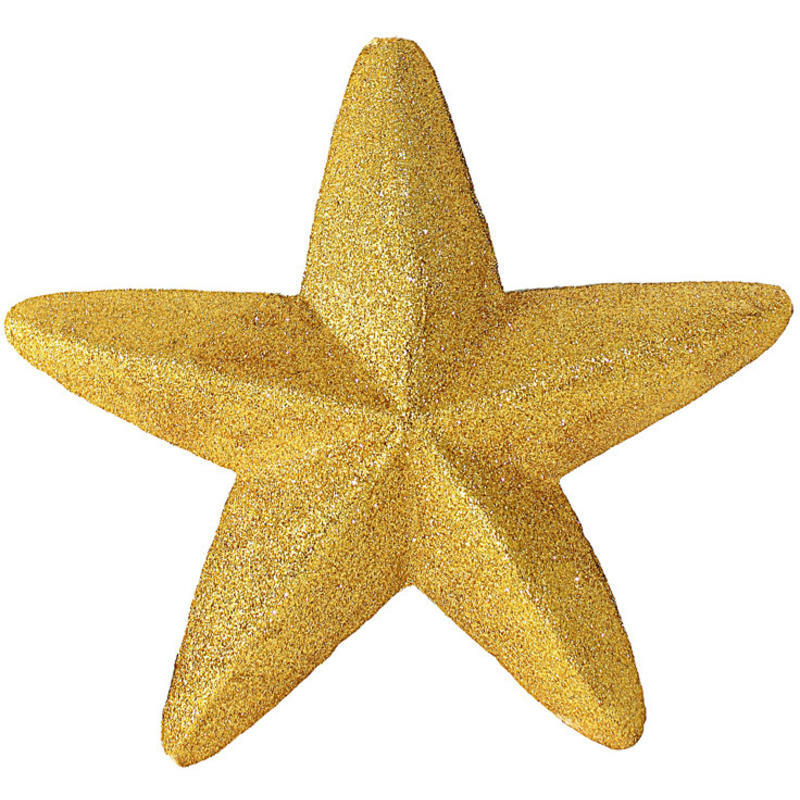 Make the holidays easy on yourself with the glamour and simplicity of this 30cm Gold Glitter Star. Each glitzy star is a timeless symbol of the festivity and spirituality of this time of the year. 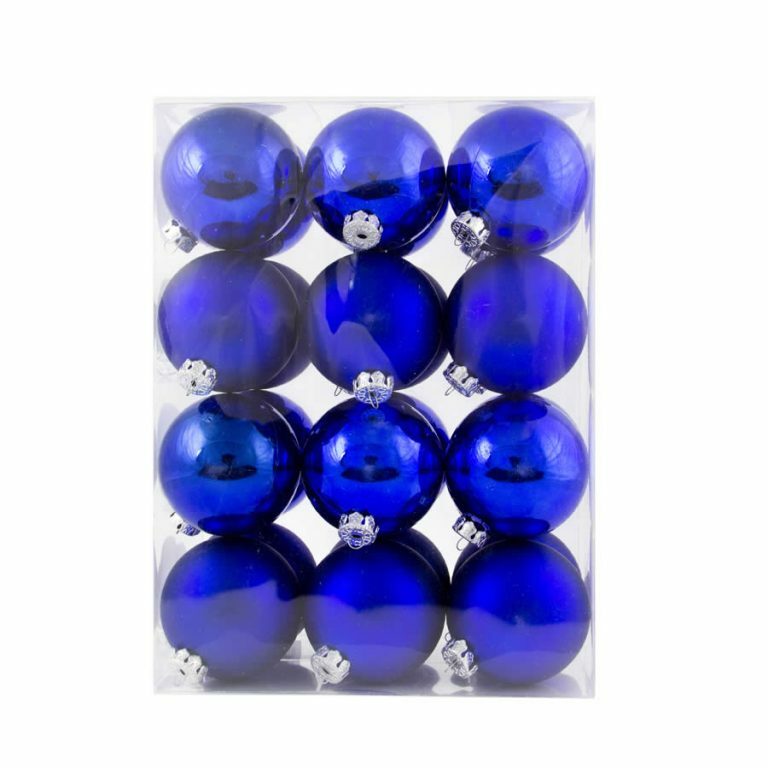 Use this to bring a captivating focal point to the home or office, and hang near your tree or Christmas displays to bring an alluring aura to simple accents. This would also be a stunning way to finish a wrapped gift or holiday package. Simple use the cord at the top of this 30cm-tall star in lieu of a bow to make the gift one-of-a-kind. Sharing this with someone else also ensures that they will use this beautiful star in their own home themes during the holidays, or other times of the year, and remember you fondly for many seasons to come. A great idea for Christmas Decorations.